A CBS, anunciou que hoje à noite acontecerá o tapete vermelho de lançamento da série Star Trek Discovery. Os presentes poderão assistir, secretamente, os primeiros episódios da série. Starting Tuesday, Sept. 19 at 5:00 PM PT / 8:00 PM ET, Star Trek fans will be able to stream the red carpet pre-show LIVE via the Star Trek: Discovery Facebook page. The Facebook Live premiere event, which will be hosted by Entertainment Tonight’s Leanne Aguilera, promises tons of special guests, including series cast members Sonequa Martin-Green (First Officer Michael Burnham), Doug Jones (Lieutenant Saru), Jason Isaacs (Captain Gabriel Lorca), Shazad Latif (Lieutenant Ash Tyler), Anthony Rapp (Lieutenant Paul Stamets), Michelle Yeoh (Captain Philippa Georgiou), Mary Wiseman (Cadet Sylvia Tilly), Mary Chieffo (L’Rell), James Frain (Ambassador Sarek), Rainn Wilson (Harry Mudd), Kenneth Mitchell (Kol), Sam Vartholomeos (Ensign Connor), Wilson Cruz (Dr. Hugh Culber) — plus, many Star Trek: Discovery creators. 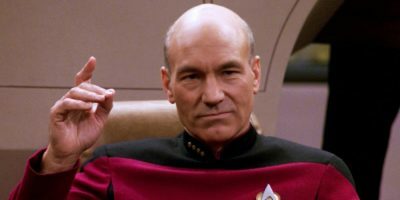 Fans can also expect to see various Star Trek actors from past series at the event, spanning from The Original Series to Enterprise. 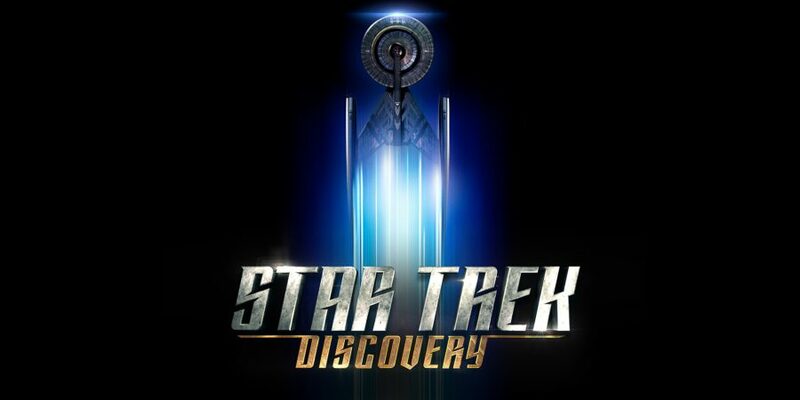 Nessa terça, 19 de setembro às 9:00 (Horário de Brasília), os trekkers poderão assistir o streaming do tapete vermelho pré cerimônia AO VIVO pela página Star Trek: Discovery Facebook. O evento do Facebook Live, será apresentado por Leanne Aguilera do Entertainment Tonight, promentedo diversos convidados especiais, incluindo os atores da série Sonequa Martin-Green (Primeira Oficial Michael Burnham), Doug Jones (Tenente Saru), Jason Isaacs (Capitão Gabriel Lorca), Shazad Latif (Tenente Ash Tyler), Anthony Rapp (Tenente Paul Stamets), Michelle Yeoh (Capitão Philippa Georgiou), Mary Wiseman (Cadete Sylvia Tilly), Mary Chieffo (L’Rell), James Frain (Embaixador Sarek), Rainn Wilson (Harry Mudd), Kenneth Mitchell (Kol), Sam Vartholomeos (Alferes Connor), Wilson Cruz (Dr. Hugh Culber) — mais, muitos dos criadores de Star Trek: Discovery. Os trekkers podem esperar por vários atores das demais séries de Star Trek no evento, da Série Clássica até Enterprise. 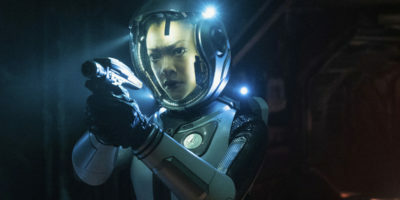 Lembrando que Star Trek Discovery estreia dia 25 agora na Netflix.